Cate is a General Paediatrician, who loves caring for children, from birth until 18 years of age. She has experience managing complex medical conditions, as well as common paediatric problems, such as eczema, toileting problems, constipation, abdominal pain, headache, unsettled babies and growth concerns. Cate has always enjoyed working with older children and adolescents to help with both medical or mental health difficulties. 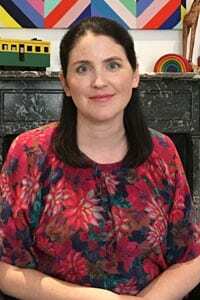 She also has a particular interest in developmental and behavioural paediatrics, helping families diagnose and manage developmental concerns, learning difficulties, Autism, Attention Deficit Hyperactivity Disorder (ADHD), difficult behaviours and anxiety. Cate completed her medical education with first class honours at Monash University, Melbourne. 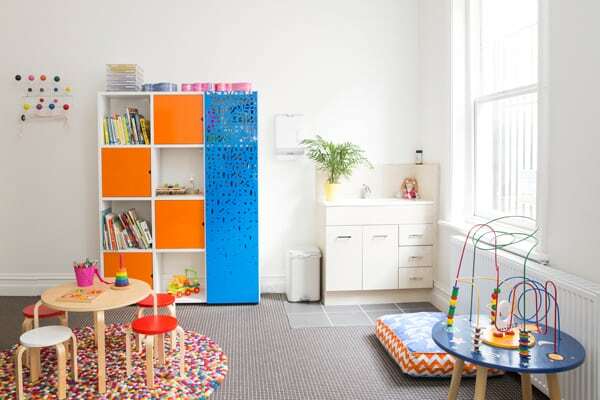 Her paediatric training was based at The Royal Children’s Hospital Melbourne (RCH), with further experience at both The Royal Women’s Hospital and the Mercy Hospital for Women. She was successful in her Paediatric speciality examinations, and was awarded the highest examination score. As part of her specialist training, Cate has worked as a Fellow with The Department of Adolescent Medicine and the Centre for Community Child Health at The RCH. Cate has further tertiary qualifications, having completed a Master of Public Health as well as speciality training in clinical teaching.  In addition to providing clinical care in both private and public settings, Cate also works as a Lead Teaching Fellow for The University of Melbourne, teaching Paediatrics to medical students. Cate is passionate about providing holistic, evidence-based and compassionate care to children and their families. She enjoys getting to know each unique child and working together with their family to achieve the best outcome. She works closely with GPs, Psychologists, Speech Pathologist, teachers and community services to provide team-based multidisciplinary care.